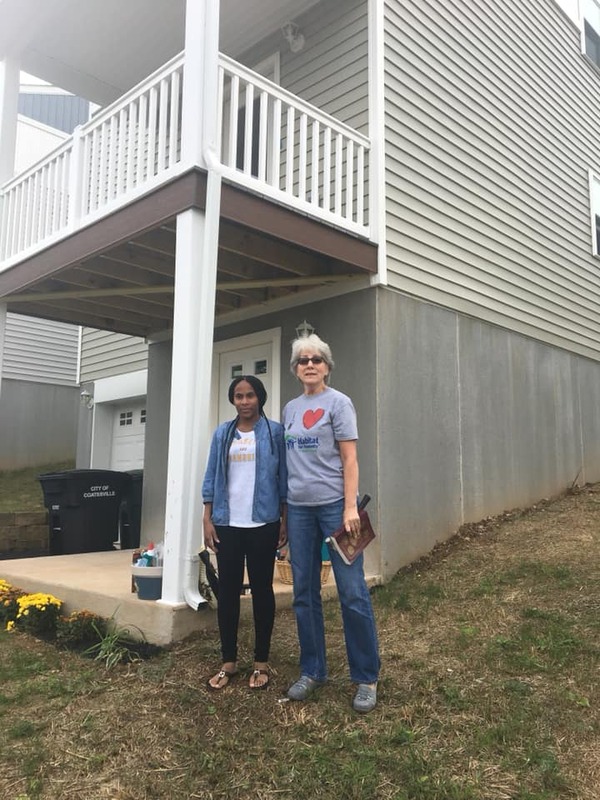 On Saturday, September 22, Habitat for Humanity of Chester County homeowners, volunteers, partner families, donors, and other community supporters gathered to celebrate the dedication of two new homes on Community Lane. 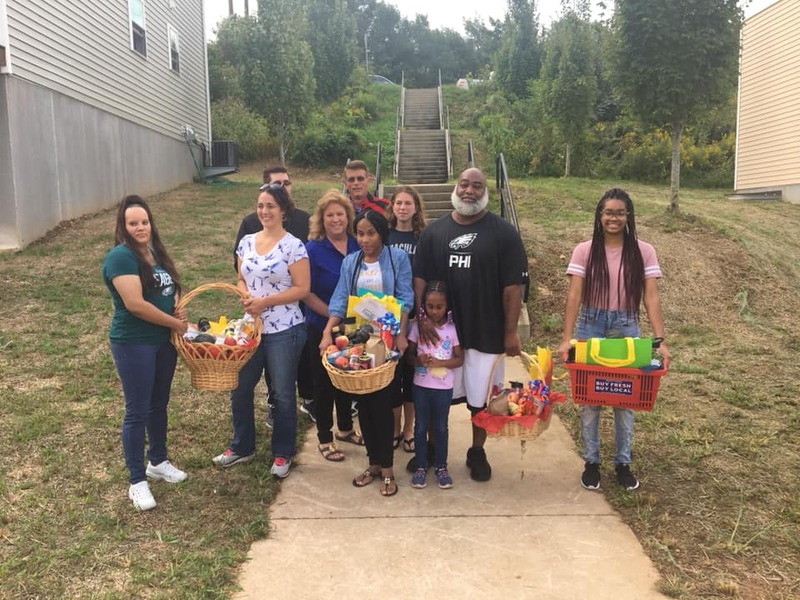 The new homeowners were presented with gift baskets provided by the Chester County Food Bank. 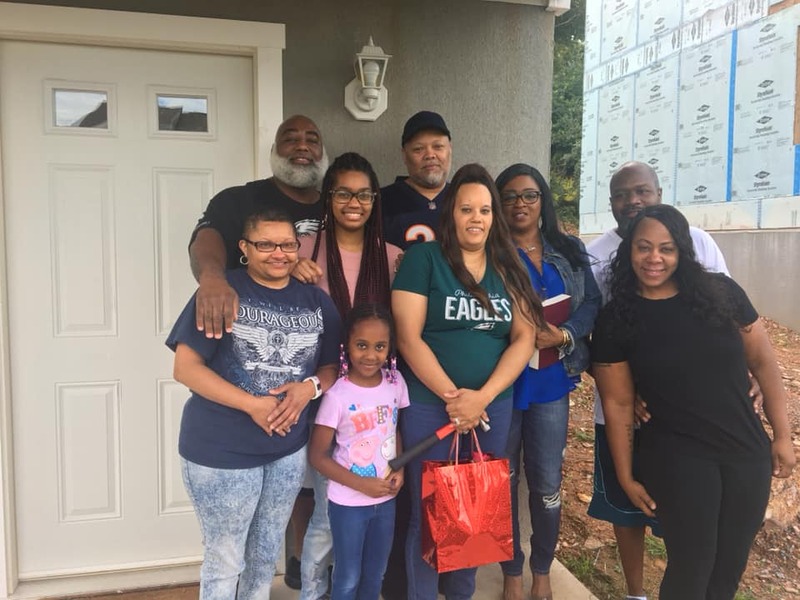 Wendy Gaynor, Director of Food Security Initiatives, presented the gift baskets to this year’s four new Habitat homeowners, including two whose homes were dedicated in the spring earlier this year. “It’s an honor to be here. 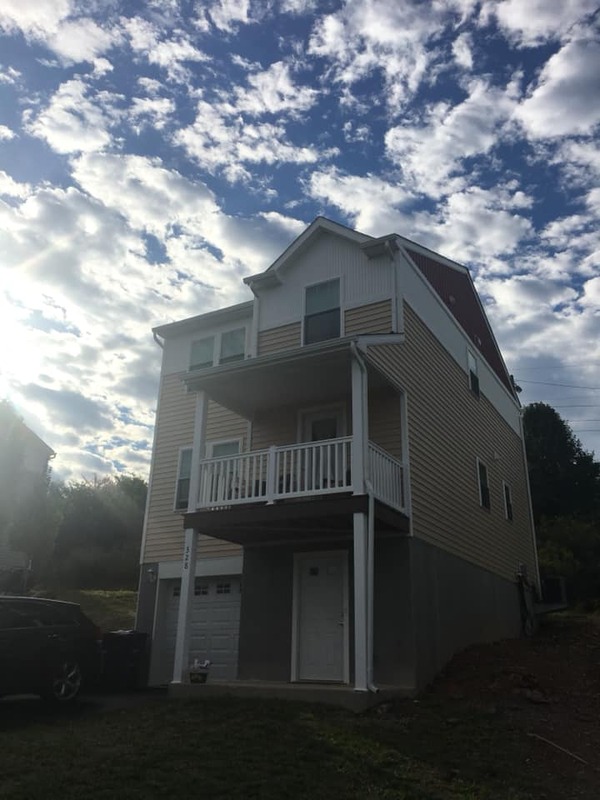 And we want to do our part to welcome you to your new home and make sure your home, hearts and pantries are full” was the message Wendy delivered at Community Lane. Other speakers included Director of Chester County Department of Community Development, Pat Bokovitz, who spoke of going to a lot of different events in Chester County, “but there is nothing like a Habitat celebration. Celebrating good people getting new homes is great stuff,” said Bokovitz. 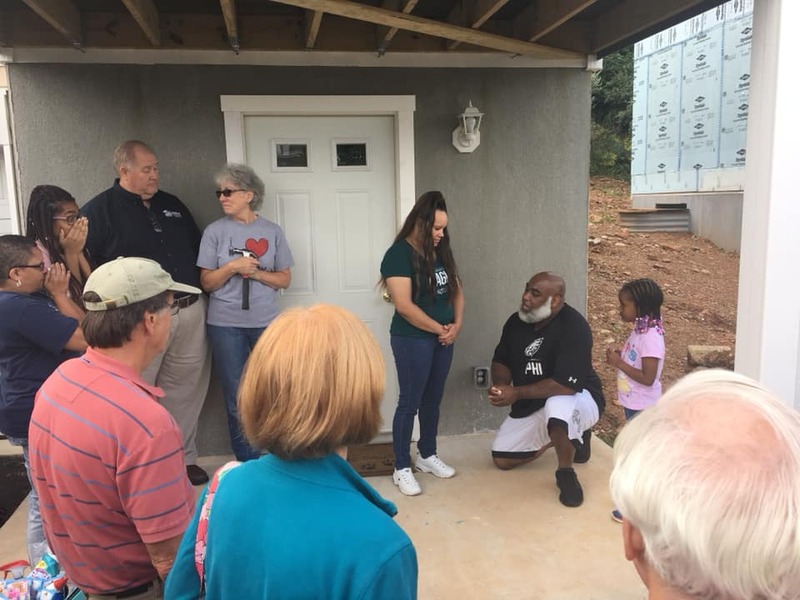 This ceremony brought a first for Habitat for Humanity of Chester County. 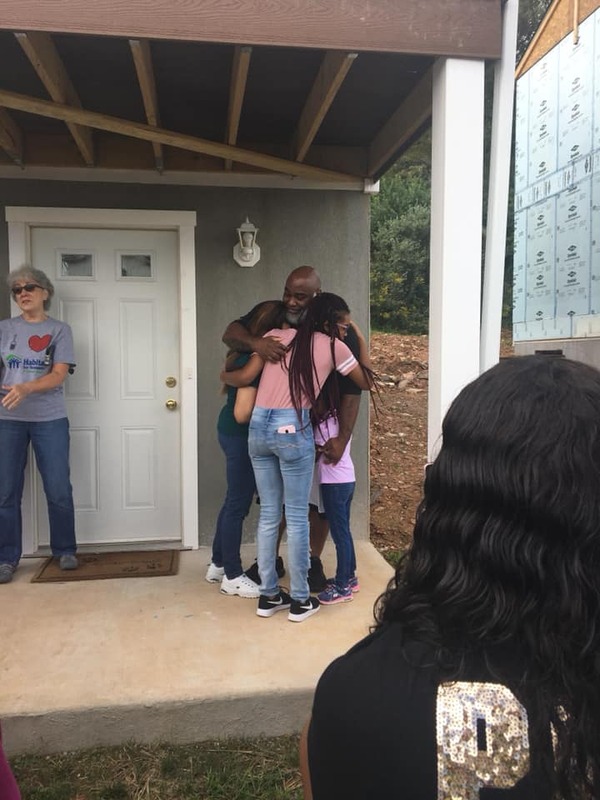 As new homeowner Marcus spoke of how much he believes in Habitat’s mission, he explained why he went above the required “sweat equity” hours. “I put in more hours because I believe in the mission. I believe in building this community up,” Marcus stated. As he wrapped up his kind words about Habitat, he started to express his gratitude for his partner, Maryann. The crowd stood in awe as Marcus spoke of how Maryann has blessed his life and the love she has for him. He ended down on one knee, with a ring in one hand and asked her to marry him. Maryann said yes, Habitat supporters cheered and some shed tears. We were thankful to be a part of their big moment. We are confident that Tonia and family as well as Marcus, Maryann and family will be a great addition to Community Lane. Thanks to all our wonderful supporters who make this important work possible!